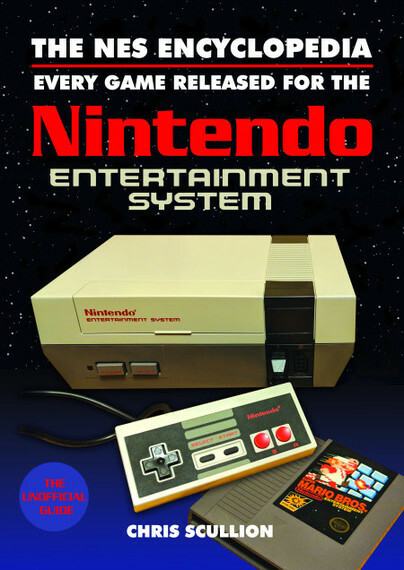 You'll be £24.00 closer to your next £10.00 credit when you purchase The NES Encyclopaedia. What's this? Order within the next 4 hours, 23 minutes to get your order processed the next working day! Chris Scullion has been a gamer for over 30 years and first fell in love with the NES at the age of four. He has been a games journalist for the past 12 years, most notably as the longest-running staff member of the Official Nintendo Magazine UK. He’s also written for the likes of Official Xbox Magazine, Official PlayStation Magazine, Nintendo Life, Vice, Retro Gamer, Polygon, The Guardian, Computer & Video Games, GamesMaster and Red Bull, and has appeared on Sky News and BBC News in the past to discuss gaming. He was recently nominated for the Best Critic award by the Games Media Brit List 2018.